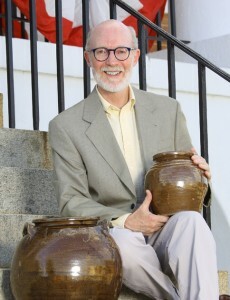 This entry was posted in Dave the Potter, Edgefield Pottery, NCECA and tagged American Folk Art Museum, Greenville County Museum of Art, McKissick Museum by leonardtoddconversations. Bookmark the permalink. What a terrific post to find in this afternoon’s email. How I wish we could transport ourselves to Milwaukee in March. Congratulations. Thanks, Janet. Wish you could be there!